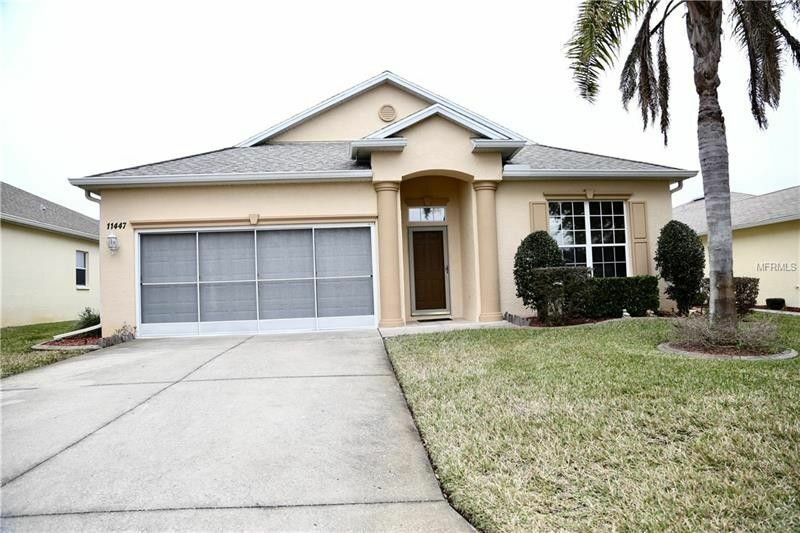 A beautiful 2 Bedroom, 2 Bath home in the active community of Summertree. This home has a large Living Room for those family gatherings. Master Bedroom has walk in closet. Kitchen is off of the Lanai to enjoy a quiet evening. This 2 Car Garage features a screen doors. You will enjoy the active life style in 55+ community of Summertree with three club houses to visit, activities, in ground pool and spa, Tennis Courts, Shuffle Board Courts, Library, Laundry Facility, there is to much to mention. Shopping, Restaurants and Medical Facilities close by. Short commute to Suncoast Expressway for a trip to one of our states amusement parks or Beaches. Schedule a viewing today!